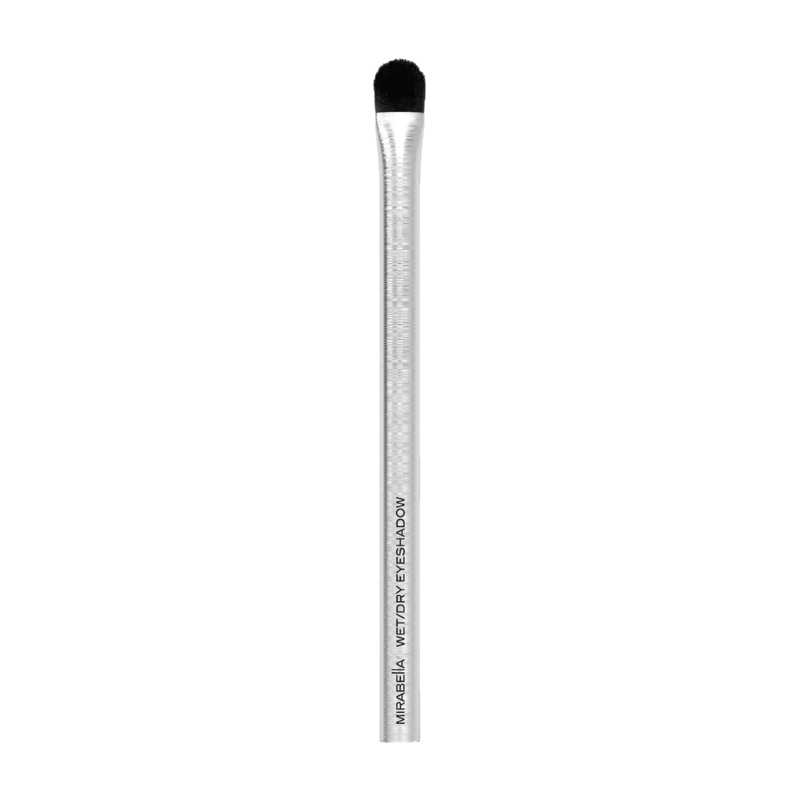 French style flat eyeshadow brush lays down color quickly and evenly. Unique tapered design eliminates powder fall out and can be used for many different application techniques. Mirabella hand-sculpted brushes are made with Luxurious super-soft synthetic bristles and feature exclusive brushed aluminum ferrules and handles.